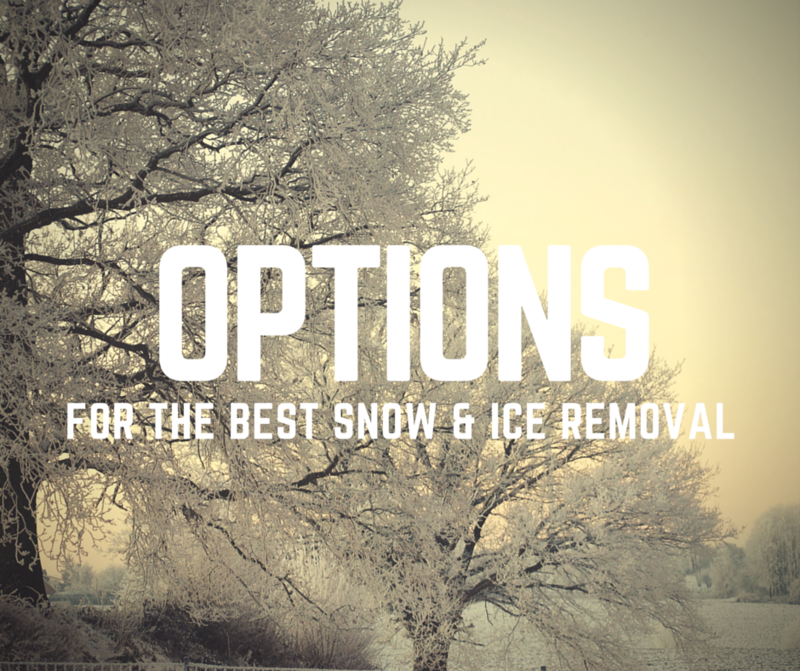 Winter is quickly approaching and it won’t be long until you need to decide on how your snow and ice will be handled this year! 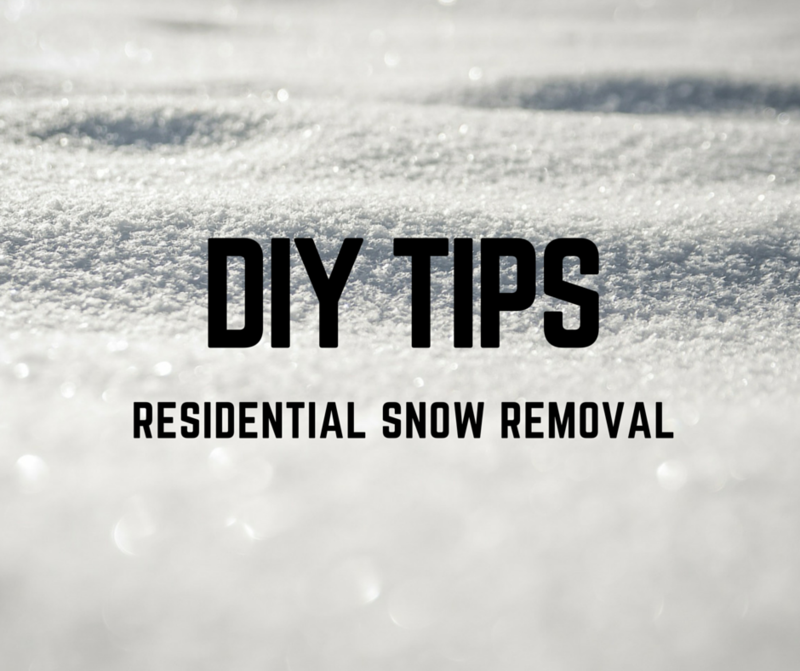 In Chesterfield, MO there are a few options for your residential or commercial snow removal and it is important to take into consideration the different scope of driveways and sidewalks. Someone with a driveway the length of a football field may not choose to remove the snow with a shovel, while someone with a 50ft driveway may decide that a blow truck is not their best option either. All Chesterfield, MO snow removal service providers are not created equal. 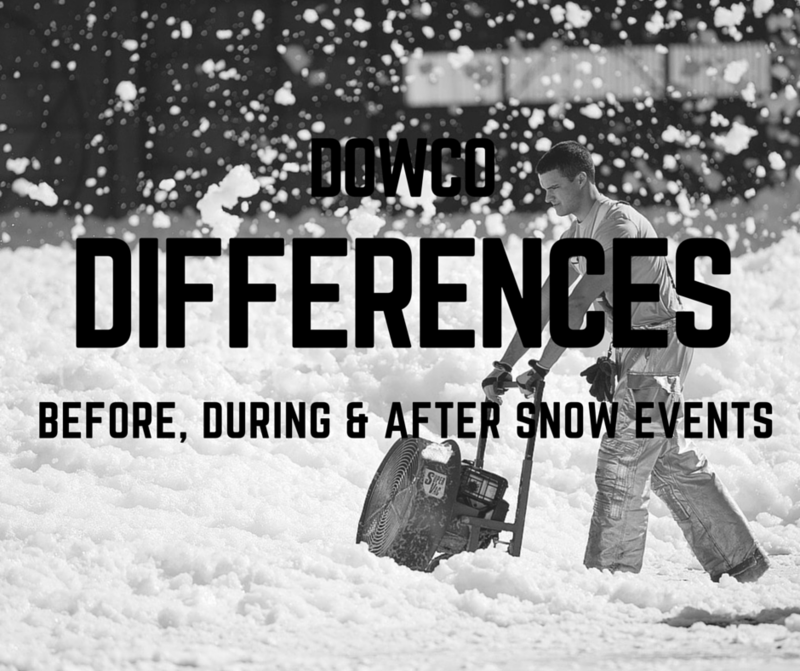 To meet our commitment, we strive to set ourselves apart from the competition through the Dowco Differences. Here is just a taste of what you’ll receive when you choose us for your snow plowing and ice control needs this winter. Whether we like it or not, snow season is among us! When you have a business in Chesterfield, MO, hiring a snow and ice management contractor is essential. Without this service, your business could take a major hit. You could lose important customers and vital revenue for your business during the winter season. So where do you begin? 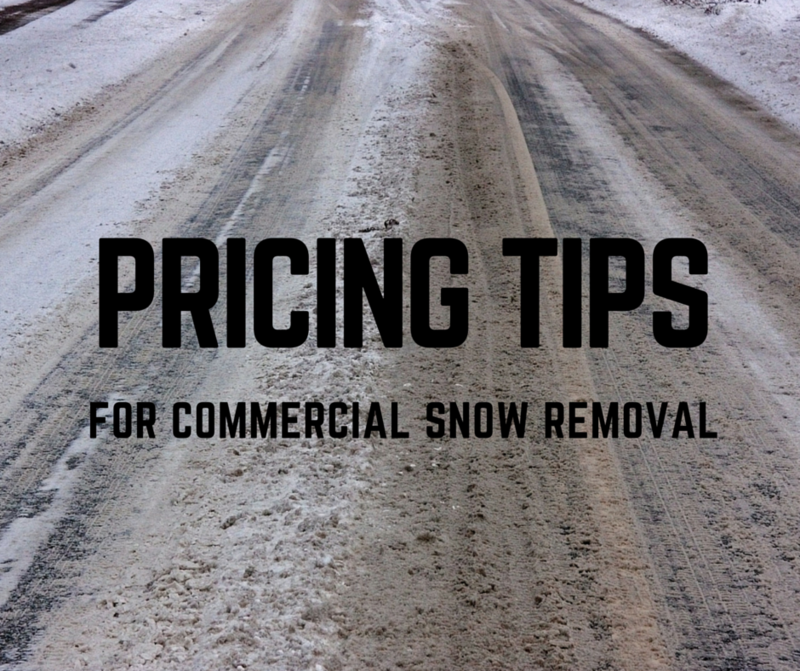 Here are four important factors to consider when bidding commercial snow removal. It's 3:00 AM and a winter storm is bearing down in Chesterfield. You are snug and cozy in your warm bed dreaming about the big presentation you have at work in the morning. When you wake up at your normal time you are shocked to find we received 5 inches of heavy, wet snow while you were getting your beauty sleep. When it comes to snow and ice, proactive thinking is always best. The best way to cool off in the heat of the summer is to THINK SNOW! That’s right… while most are enjoying pool parties, building sand castles, and hosting cookouts, residential snow removal companies are already in full-swing planning for the winter operations ahead. By doing the snow contract legwork early, well before the white stuff flies, you will have time to gather estimates, make an educated decision and create a solid snow and ice management plan. Snow! If you live in St. Louis, MO then you either love it or hate it. 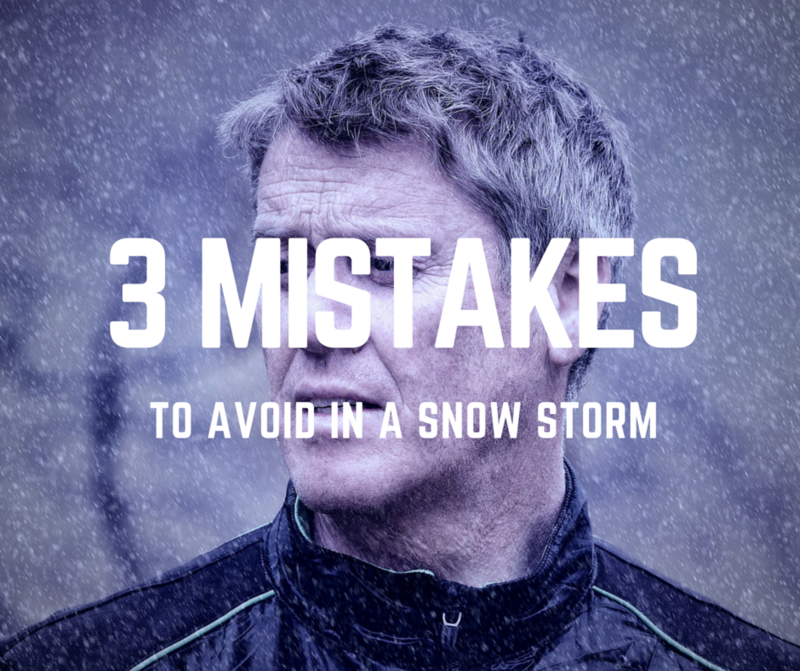 Regardless of where your feelings fall on the pendulum, if snow is covering your driveway, and you’ve got to get out, then you need a plan. Let’s start with simply shoveling the driveway. This requires the smallest amount of money, but the largest amount of physical work. 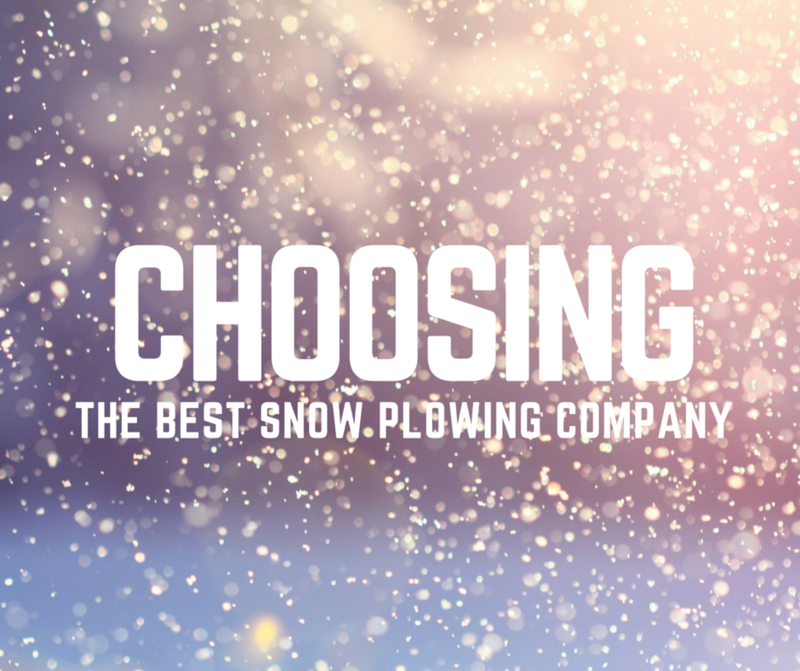 Choosing a snow plowing company for your property isn’t always an easy task. Whether you're a homeowner, a property manager, or a subdivision trustee, you are looking for protection for yourself, your family, your employees, your clients, or your neighbors. You rely on the snow plowing company that you choose for the winter to ensure everyone can safely enter and exit the premises without any accidents. Here are a few tips to ensure you make the right choice for you! When it comes to snow and ice, proactive thinking is always best. The best way to cool off in the heat of the summer is to THINK SNOW! 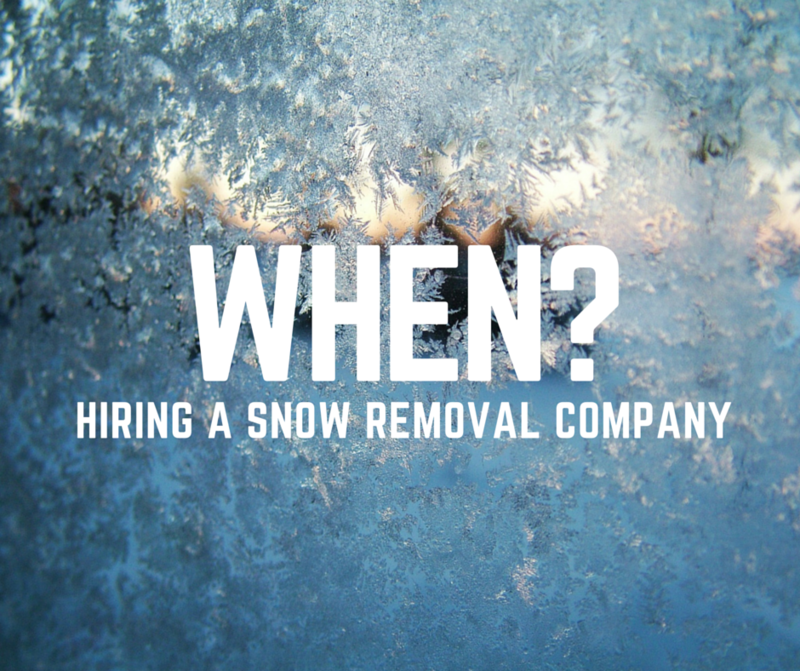 That’s right… while most are enjoying pool parties, building sand castles, and hosting cookouts, commercial snow removal companies are already in full-swing planning for the winter operations ahead. All it takes is one mishap to make sure you have some ice melt for the next time Mother Nature steers the storm back to Chesterfield, MO. 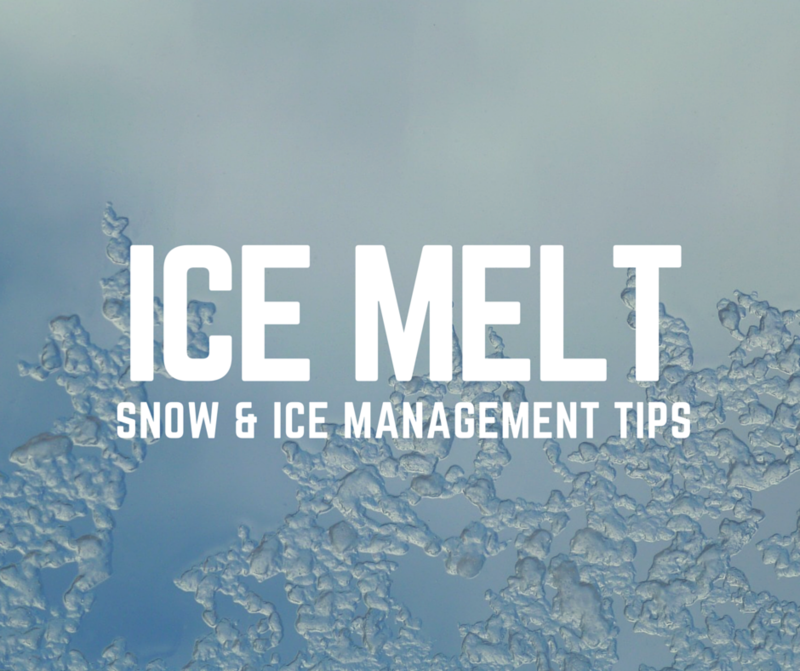 Here are some snow and ice management tips to help you select the best ice melt product for your property.